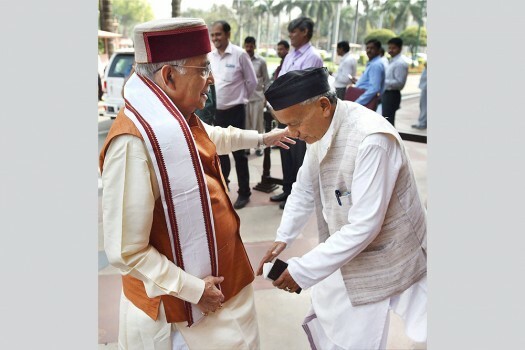 Veteran BJP leader and MP Murli Manohar Joshi with Bhagat Singh Koshyari during the Budget session of Parliament, in New Delhi. 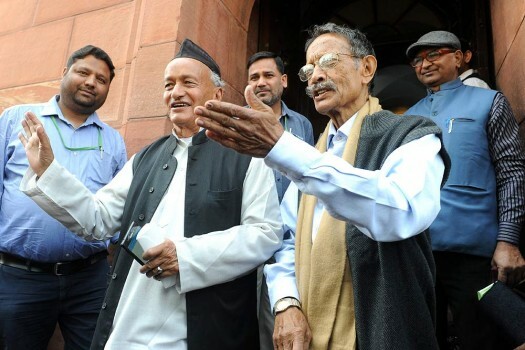 BJP leaders Bhagat Singh Koshyari and BC Khanduri outside Parliament House during the 2nd part of budget session of Parliament, in New Delhi. 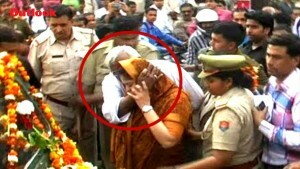 BJP veteran Bhagat Singh Koshyari called Harish Rawat, former chief minister of Uttarakhand, a ‘ekluwa vaanar’ (lone monkey). In response, Rawat says he takes pride in this as Lord Hanuman was also a monkey and destroyed the unethical and unjust rule of Ravana in Lanka.